If you are a Verizon customer who owns a Samsung Galaxy S6, Galaxy S6 Edge, Galaxy S6 Edge+, or Galaxy Note 5, be sure to check for a software update if you are at all interested in Samsung Pay. According to our readers, an update is arriving today that introduces support for Samsung’s mobile payment solution. As you all know, Verizon was the last of the major US carriers to announce support for Samsung Pay, but did so earlier this month. At the time, they didn’t announce an ETA, only that those four devices I just named would receive an update with the software at some point in the future. From what we understand, along with word on a leaked internal screenshot from Verizon that was posted to reddit, October 16 (today) is the day. 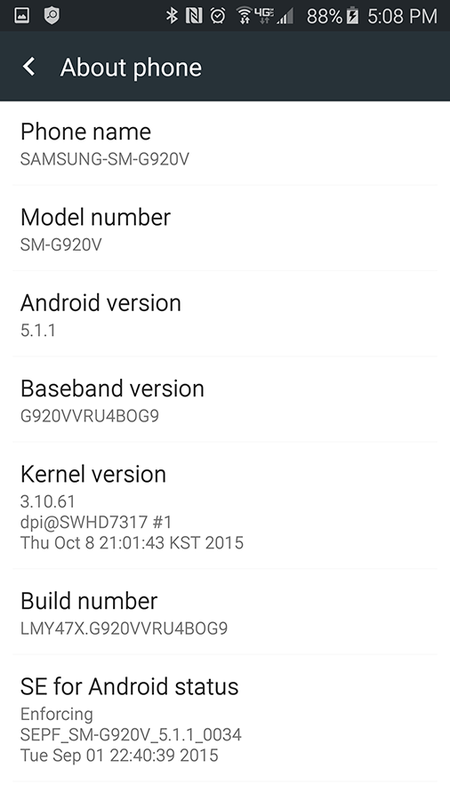 The Galaxy S6 and S6 Edge are receiving build VRU4BBOG9. We have not yet seen the updates for the S6 Edge+ or Note 5. 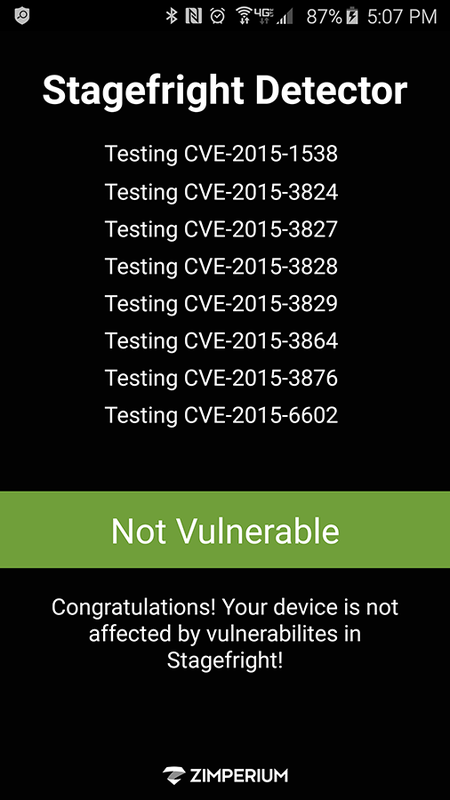 I should also point out that these updates appear to be patching all of the latest Stagefright vulnerabilities as well.